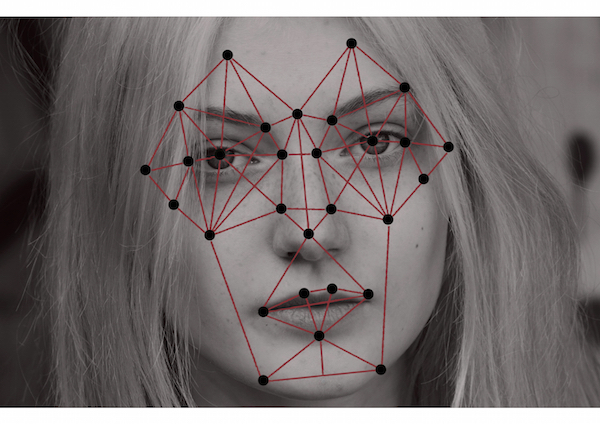 Joanna Lawlor registers with facial recognition. Launched at the ICEAWARDS night at the Saatchi Gallery, facial recognition registration was a big hit. Having uploaded their photo prior to the event, delegates had a simple two click process to activate their individual recognition and print their badge. Simpler, quicker and a bit more enjoyable. Interested? Why not request a demo. Ya-YARegie can take you through the organiser and delegate process without you leaving your desk. Just click here to try it out.